The phrase is derived from a legal principle of republican Rome: exceptio probat regulam in casibus non exceptis (“the exception confirms the rule in cases not excepted”), a concept first proposed by Cicero. This means a stated exception implies the existence of a rule to which it is the exception. 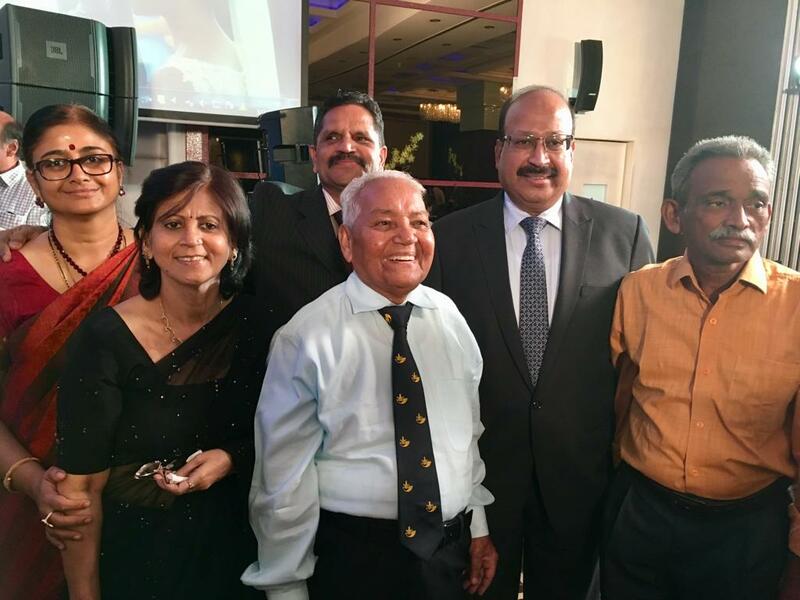 Commenting on my previous blog “Education and Punishment”, many of our school mates referred to Wing Commander TB Srivastava, our Principal and Mr C Madhavan Nair (CMN), our Physical Education Instructor. They both are the exceptions to the blog. Mr CMN was a retired Havildar (Sergeant) Major from the Indian Army, who joined the school from its inception. The day started with his Physical Training (PT) class early in the morning and in the evening it was the games. Most students remember him for his love for his students and always addressed them as “Mone (മോനേ)” in Malayalam meaning “My Son”. It caught on especially as majority of the students hailed from Tamil Nadu and thus spoke Tamil and not Malayalam. The organisational capabilities and leadership skills of Mr CMN were on display when he conducted the “Massed PT” for the School Day, involving all students from grade 6 to 12. He trained everyone, coordinated all their movements from entry till exit and the choreography will surely put Chinni Prakash (movie choreographer) to shame. All these he achieved by motivating each student to put in his best and by blowing a few notes using his whistle. One has neither seen him losing his cool nor using any ‘difficult’ language to the students. As a Captain, I was entrusted with the task of marking the ground for an athletic meet. The effort I had to put in to mark the 400M track, especially the curves, that too with about 200 trained soldiers under command, reminded me of Mr CMN. With half a dozen illiterate groundsmen, he would execute the same task in six hours and I took two full days with 200 soldiers. Mr CMN trained the students in swimming, diving and life saving (his core area while serving in the army) and also all the games – football, hockey, volleyball, basketball and boxing. His knowledge of each of these games was immense and would always refer all the in-school competition matches. His skill in refereeing to ensure fair play and sportsmanship was exceptional. His treatment to all his students as his ‘Sons’ must have been because he was a great father. His two daughters and son studied in the same school (senior to us) and that also would have added to his attachment to the school and the students, despite the low salary he earned. 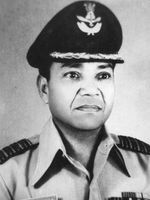 Wing Commander TB Srivastava was our Principal from 1972 to 1975. Another great teacher who brought in many changes to the school’s day-yo-day functioning and a great motivator. He was a cause for many of our school mates to join the Indian Air Force. The fruit of his effort was that our school won the Defence Minister’s trophy for sending the maximum number of cadets to the National Defence Academy (NDA) from all Sainik Schools. The Principal would be seen participating in all activities the students indulged in – from morning PT to the evening dinner. He was a great orator, real good horseman, played all games pretty well and spoke with love and poise with the students. Unluckily we never had any other officer from the armed forces who came anywhere near Wing Commander TB Srivastava (many were real pathetic expressions of humanity) and that is why many of us do not even recall their names. Hence the rule stands proved. 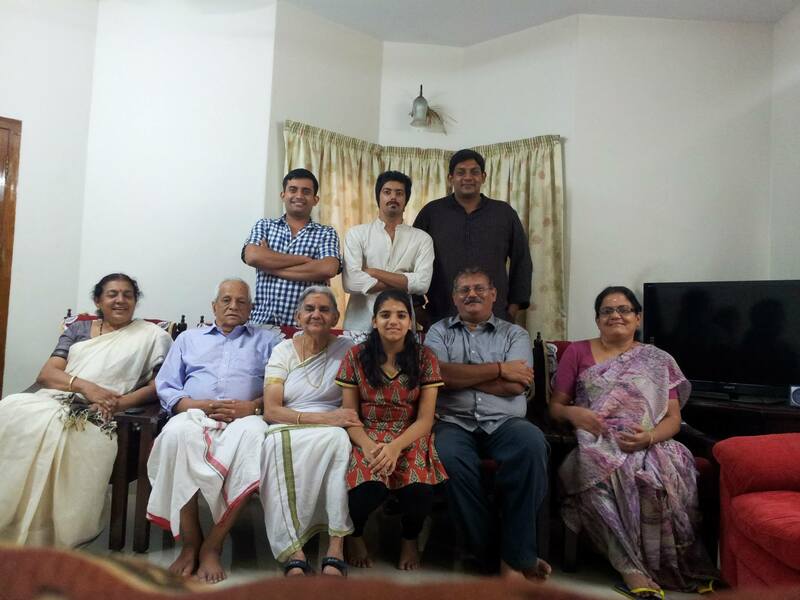 @ Raju Nair This is Suresh Natarajan. Hope you remember me, from Coimbatore. We used to meet in your N.Mahalingam & Co days. How is father? When Reji had posted a blog on Physical Directors, I had remembered father and posted a comment on his blog. Reji told me that you read this blog for father to hear. So nice. This is Sudha M Nair, second daughter of Mr. C M Nair.Thank you Mr. Reji for remembering my father and for penning it down in such a beautiful manner. He was and still is, at 84. a very wonderful father and we are very proud of him. I am Gp. Capt. T.B. Srivastava’s son. He would like to get in touch with Mr. C.M. 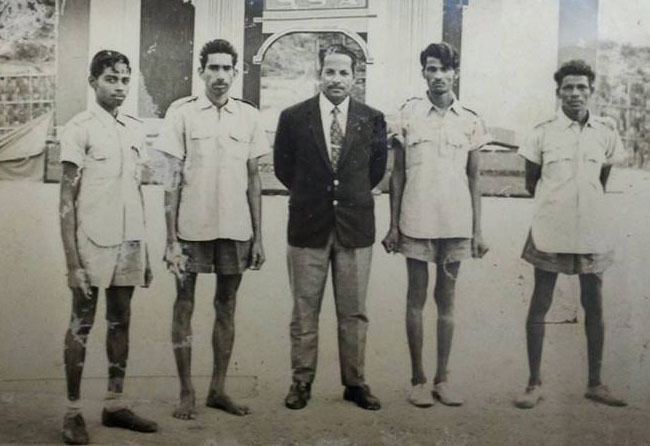 Nair who he served with at Sainik School, Amaravtinagar. Can you please reach out to me at pransriv@yahoo.com? I do remember CMN’s calling all mone. Had an opportunity of meeting both CMN and then Wng. Cdr TB Srivastava at Trivandrum. I had been to invite CMN for our silver jubilee AAA meet. Thank you Reji for bringing back the child hood days. Another great article Reji about our alma mater and the very exceptional staff that gave us form and substance to thrive in later life. I am from the first batch of the school, and the founding principal, Col. Sahini would have established that rule right from the start. Am not too sure if it is still the case. Regi Nice article… It was really touching and got our memory back to school days…Yes Mr Nair was good in every thing one can think off. I remember his Boxing Coaching for Inter Sainik school competitions. Regi, another amazing ode, to two iconic personalities, our Principal, then Wg Cdr TB Srivastava whom we affectionately called Napoleon because of his inspiring leadership qualities, his outstanding oratory and equestrian skills, and Mr Madhavan Nair, to whom all Amaravians were ‘Mone’, who inspired us to do our best without ever losing his cool, an outstanding coach in all forms of sport from aquatics to boxing and athletics…. We remain in perpetual debt to them and to our iconic Teachers who helped us to develop solid foundations of character and basic human values which continue to steer us in our lives. I loved reading the article. Thank you. Took me to memory lane, when Chandru also used to narrate me stories like this.